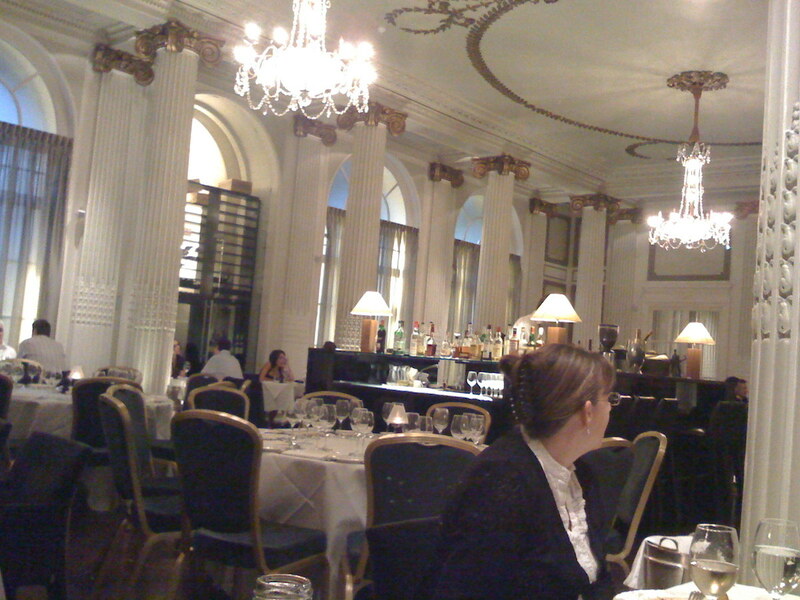 For our first 2-night stay in a London 5-star we chose an iconic property in Aldwych area, few steps from Covent Garden : the Hilton London Waldorf. Not a Waldorf-Astoria collection hotel but still a good location and good deal ; indeed, location is a bit far from city center so daily rates are attractive. One advise : do not necessary take a Junior Suite, as Executive rooms are very large for London standards and represent a good value. 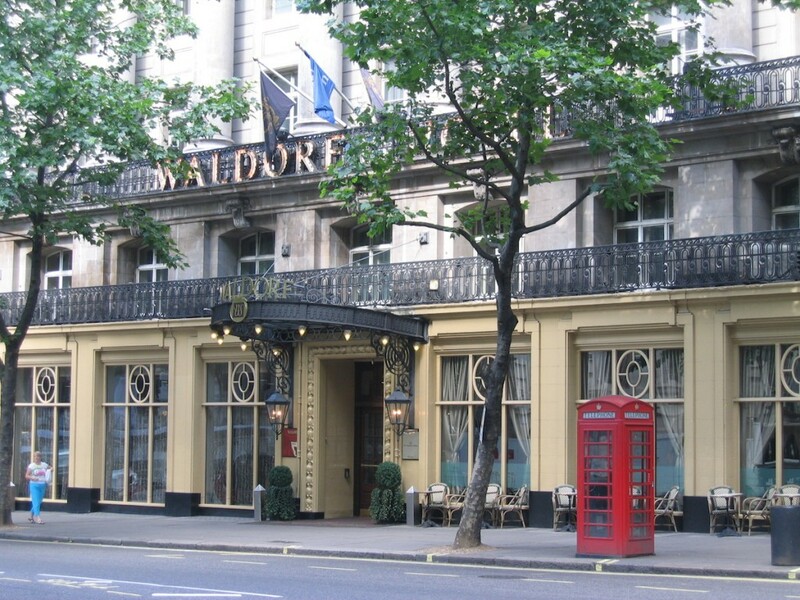 The Hilton London Waldorf opened officially in 1908 is composed of 498 guest rooms and suites over 8 floors. 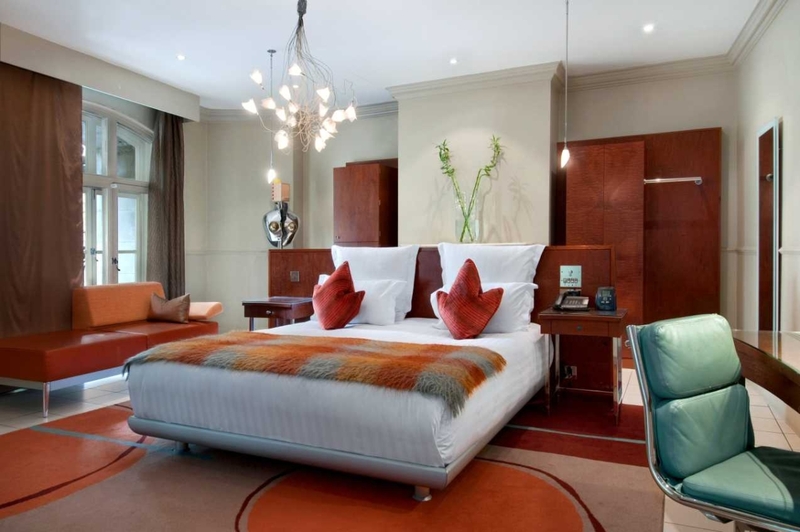 We booked an Executive Room – 25 sqm – with daily breakfast, complimentary access to Executive Lounge with soft drinks and evening canapés at 270 GBP/night. Old fashion entrance giving access to a marble lobby, maybe a bit rude with the built-in TVs that turns the luxurious atmosphere into a “computer congress”, too cheap… Nevertheless it does the job. The hotel has a heated indoor pool in the basement, linked to the large and modern gym center​ ; I highly appreciated its free access as it becomes very rare in city hotels. However it seems that the recent renovation – in 2003 – didn’t impact corridors which are very used and completely outdated compared to the overall hotel design… Well, that’s my only complain. The Executive Room we had was in a modern style (some of them have a classical design) very lighty with a huge open-air bathroom with bathtube. Definitely no soul but I didn’t go there – and didn’t pay – for it. 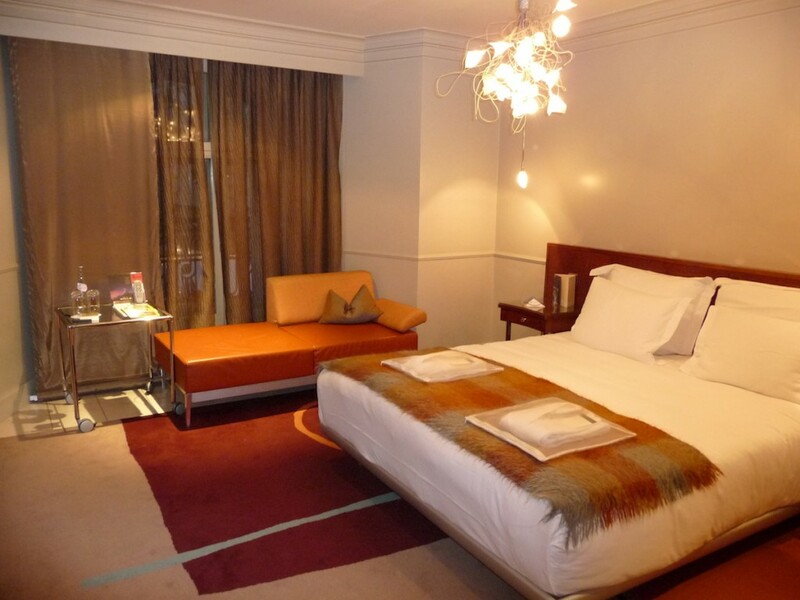 The room size was very surprising as city hotels doesn’t offer so much space for basic rooms. The 25 sqm are very well arranged and optimized, do not hesitate to book it for long stay ! Upon arrival we were given a welcome cake, it was our first contact with the main restaurant of the hotel, the Homage Grand Salon. A very nice attention that tempts us to come for dinner, what we did for the second night. The Louis XVI decor is very attractive and charms fashionable guests which is a bit paradoxical for that classless theater district ! The 2-course dinner we enjoyed was just perfect and even unexpected for a Hilton property ; indeed we are not used to be proposed gastronomic food in this kind of “cheap luxury” hotel, so that was definitely a good surprise ! Well, this is Hilton : good design, good rooms but poor service. There is no exception to the rule at Hilton London Waldorf, check-in were rude and cold while it seems concierge and doormen didn’t ​know what is a smile… As I say in other Hilton reviews, service will always makes the difference with true 5-star hotels, that’s probably why Hilton is famous for its “cheap luxury”.